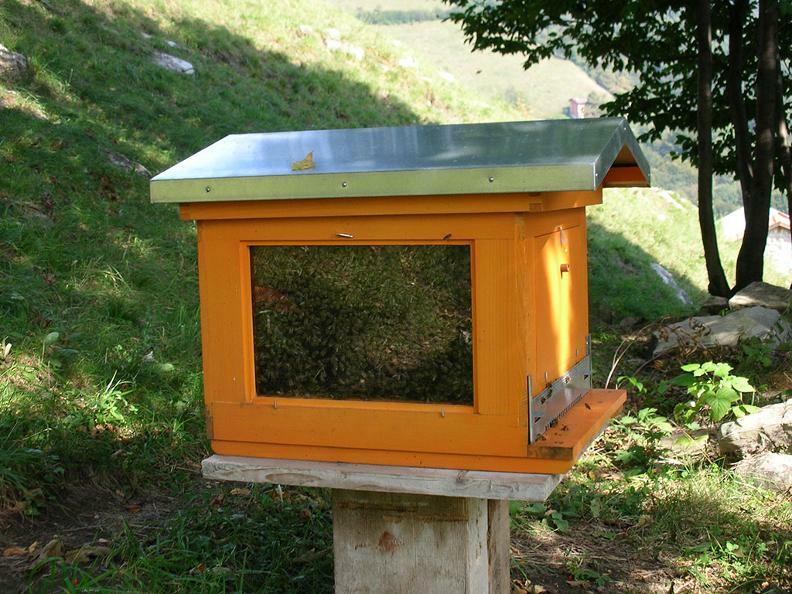 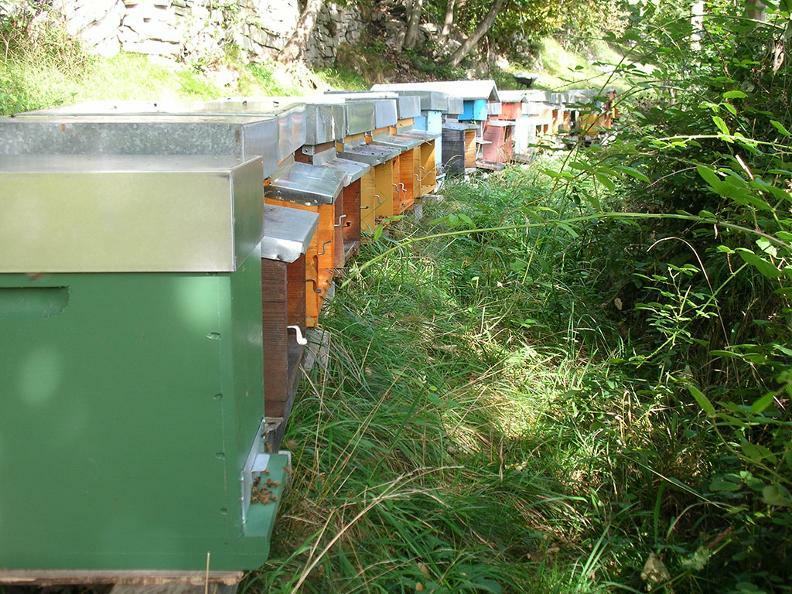 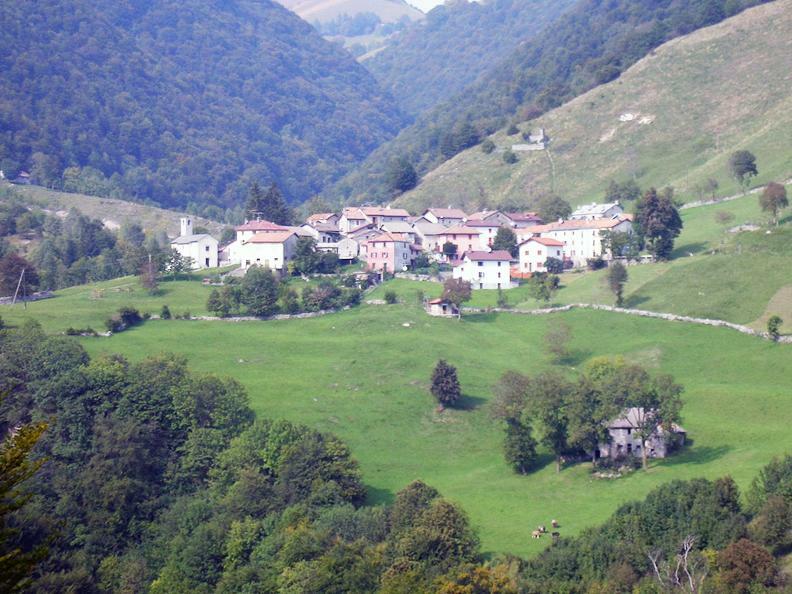 Organic honey (thousand flowers spring and thousand flowers summer) from the top of the Muggio Valley. 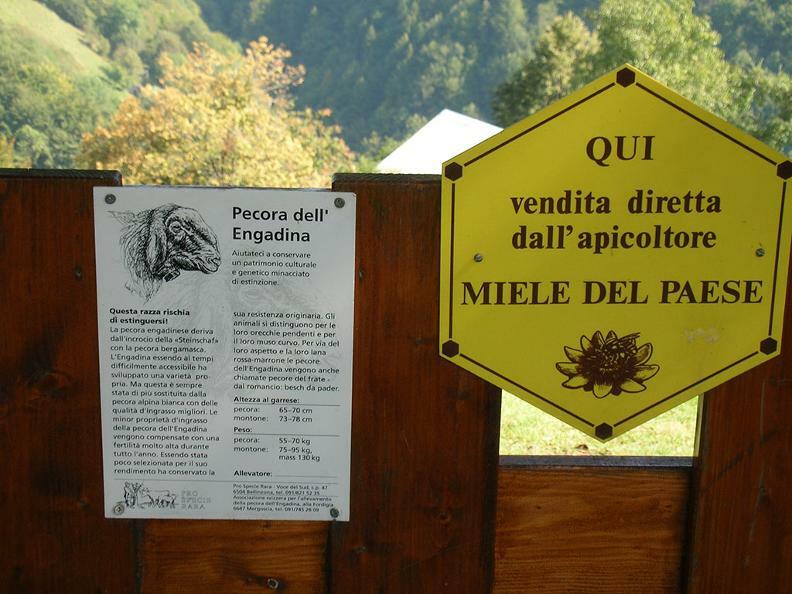 Engadine sheep, bees, chickens, grey mountain goats Pro Specie Rara, donkeys (opportunity to do trekking). 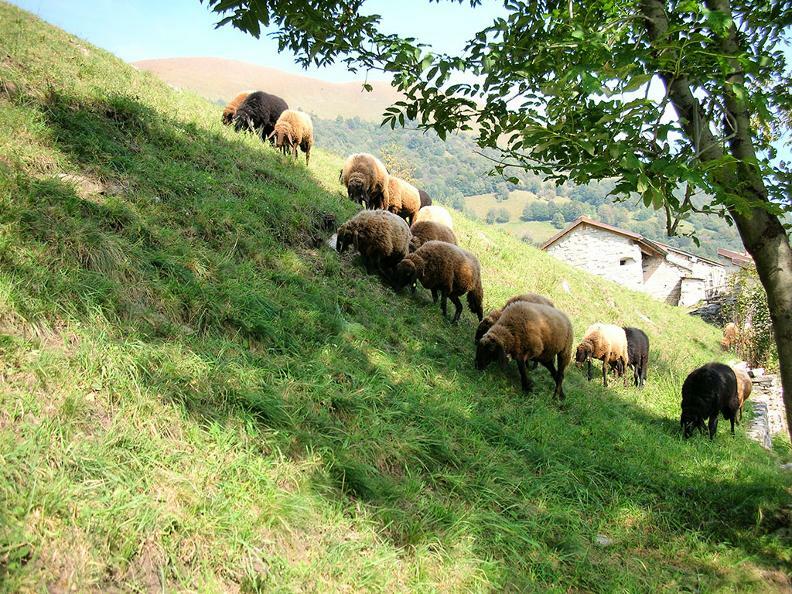 Participates in the program “Farm school”. 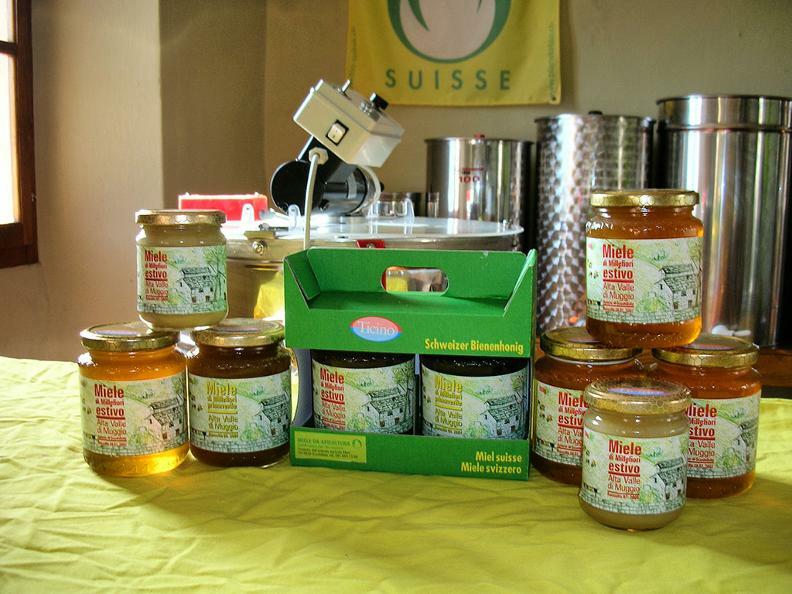 Farm certified BIO Suisse.